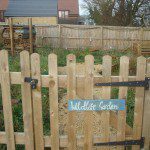 Do you want to grow your own organic fruit and veg, reduce the carbon footprint and get some exercise all at the same time? 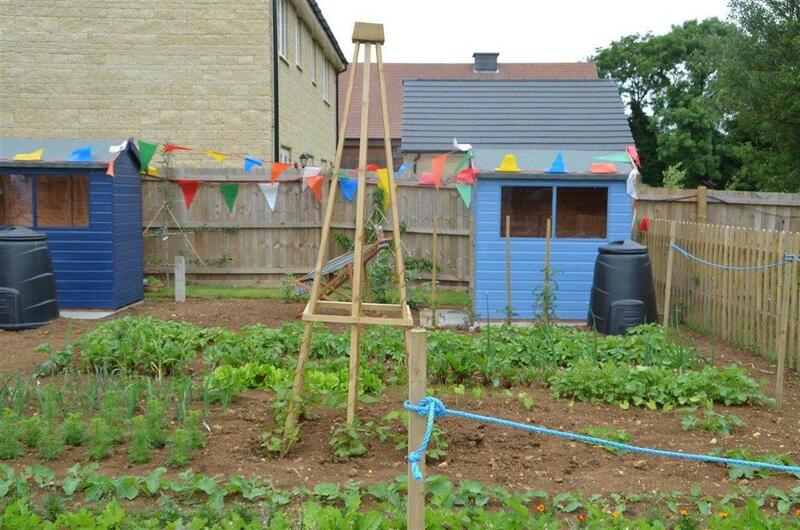 We are working to deliver community allotments across a number of our estates including Oakham Heights, Monksmoor Park and Tadpole Garden Village. 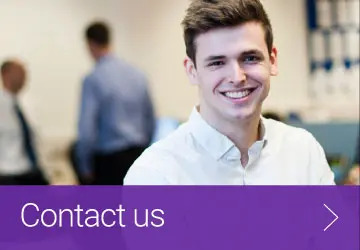 Our allotment concept is a simple one that revolves around accessible, well managed, and well maintained open-spaces with a responsive administration process that complies with all allotment legislation. 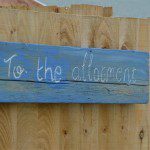 Allotments can be a great way of growing food at competitive prices, making new friends, being part of a community initiative or just providing a space to garden and get some ‘alone time’. 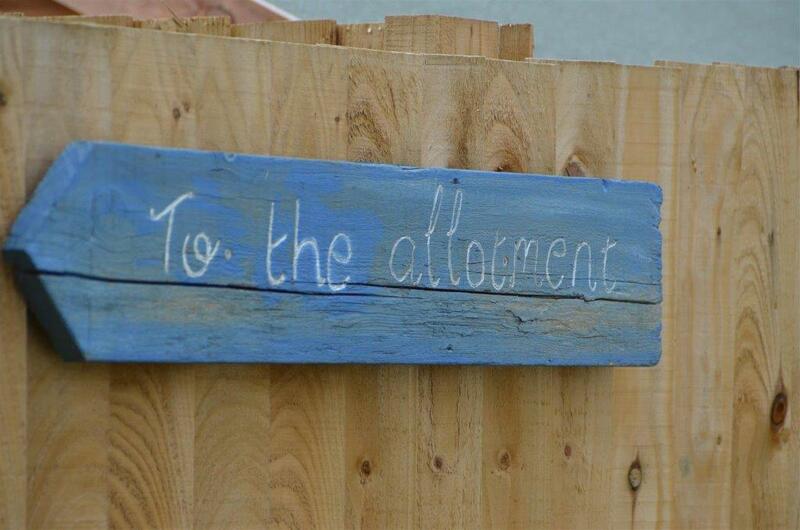 Whatever your reasons, allotments are an amenity that will help improve your health and well being and are open to people of all ages and abilities. 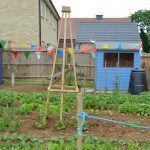 If you’re interested in allotments on your estate, please fill in our ‘Notice of interest form’ or contact us today.